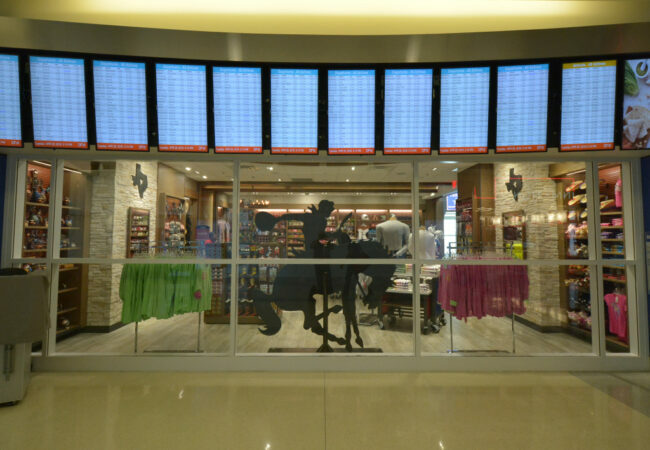 Dallas/Fort Worth International Airport – Fish Construction, Inc. 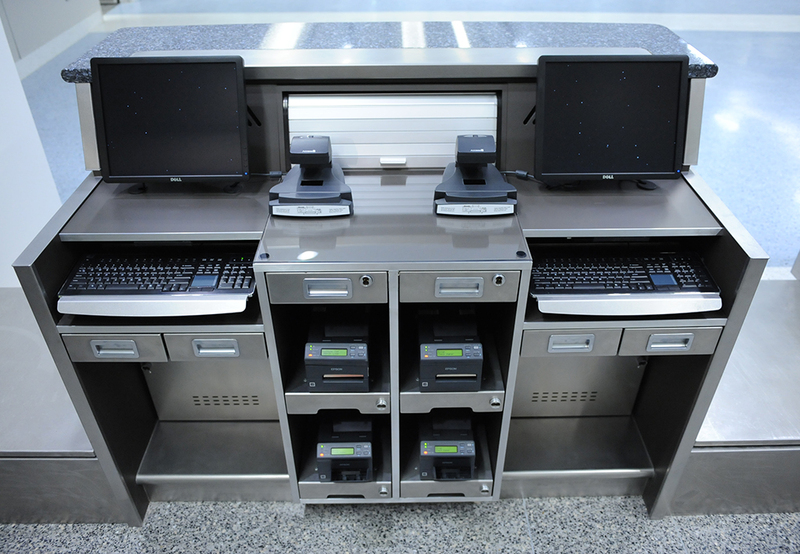 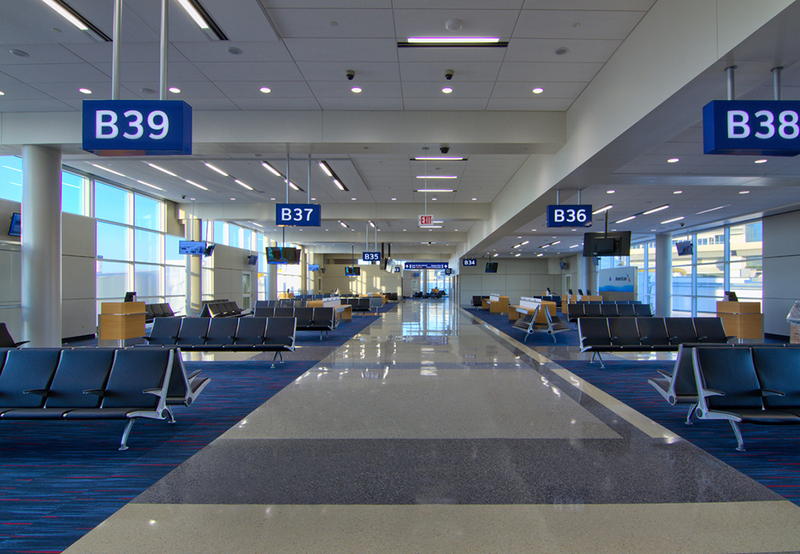 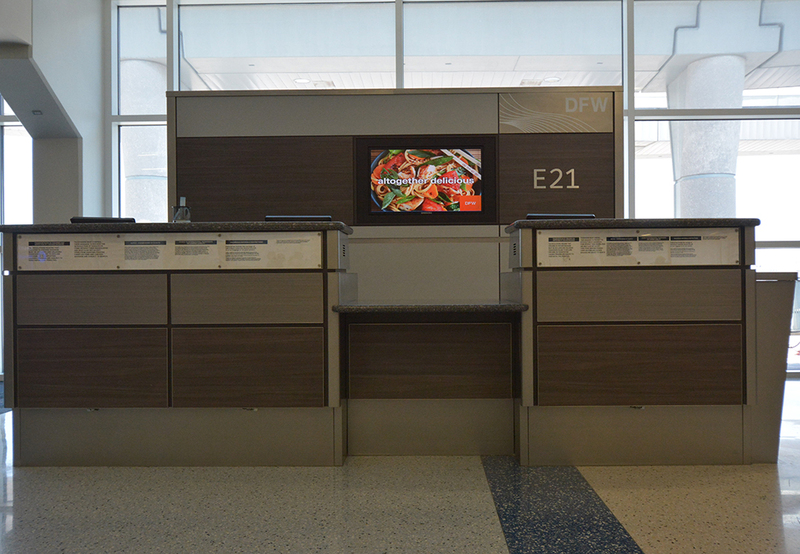 Since its kickoff in 2010, DFW has embarked on an airport-wide modernization project to upgrade Terminals A, B, C & E with replacement of aging primary systems, major interior renovations, and technological updates to meet passenger needs. 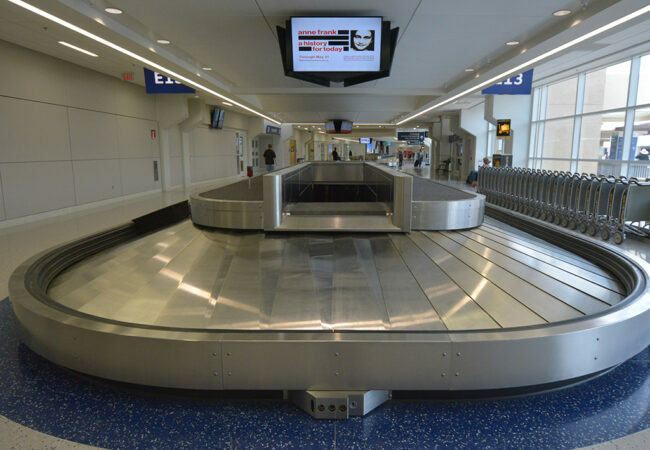 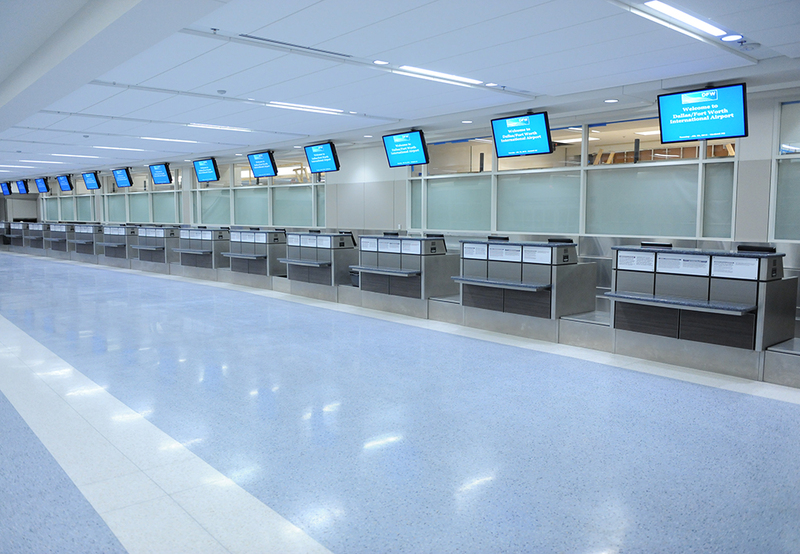 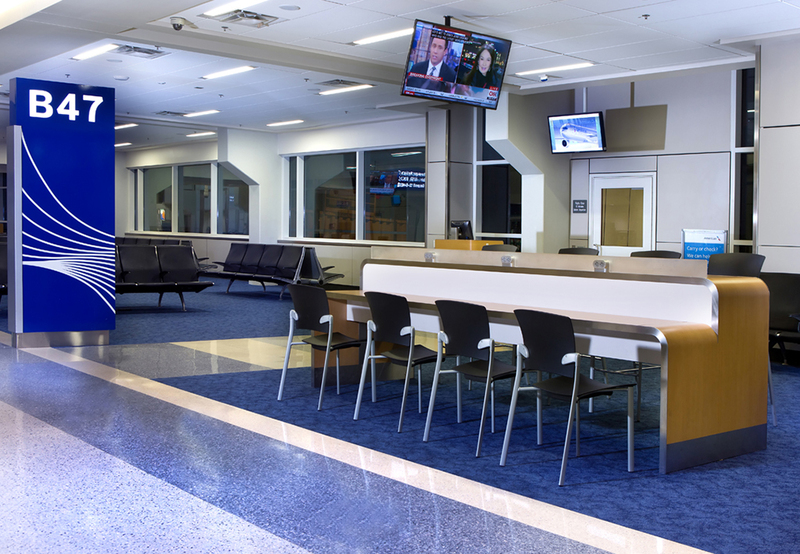 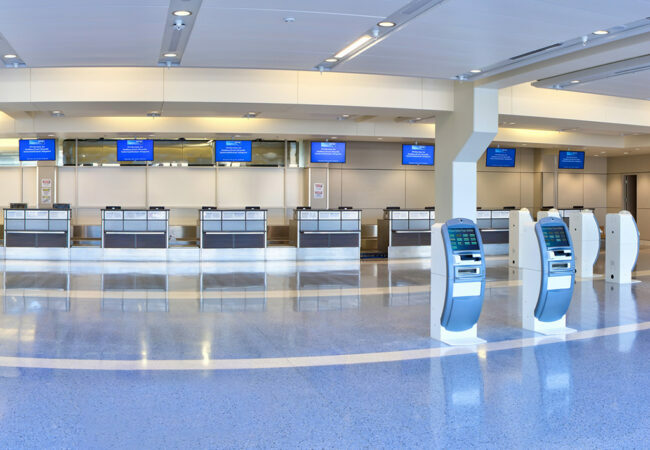 FCI has an exceptional history of service with both DFW Airport and American Airlines and is a leading team member in the interior renovations that reflect architectural continuity between the 4 terminals. 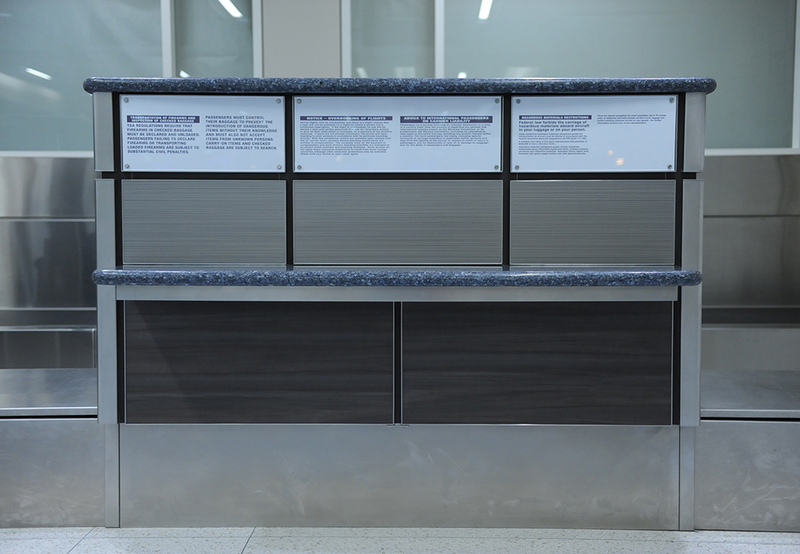 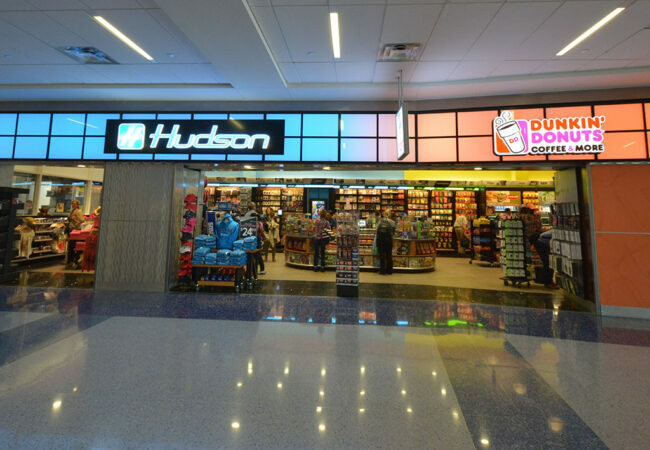 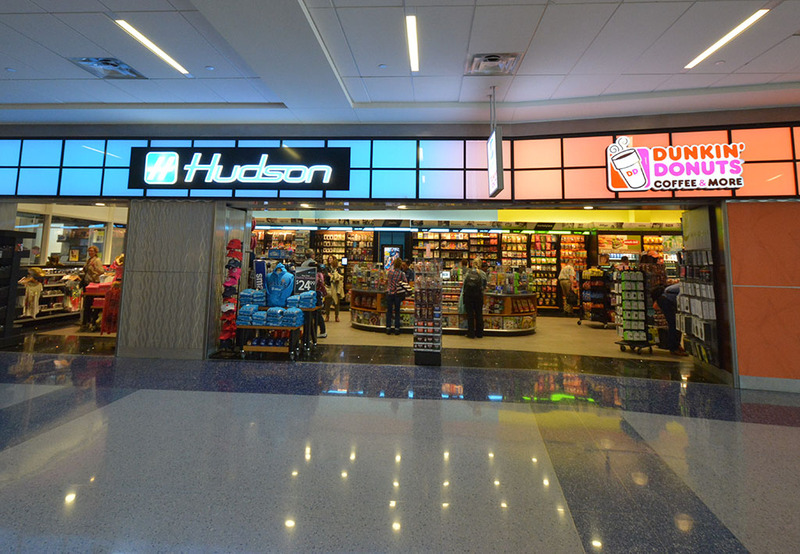 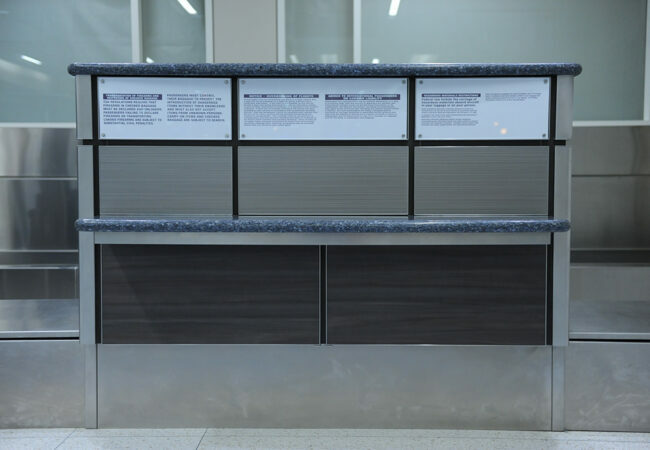 FCI is responsible for providing millwork for the new ticketing lobbies and concourses including: check-In counters, self-service kiosks, gate counters and backscreens, stainless steel neutral frames for concession and retail stores, and wall paneling systems throughout the 4 terminals.